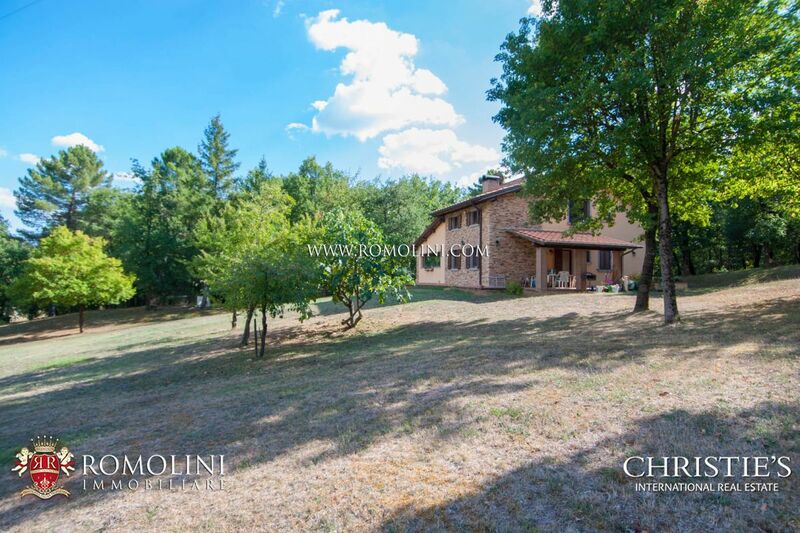 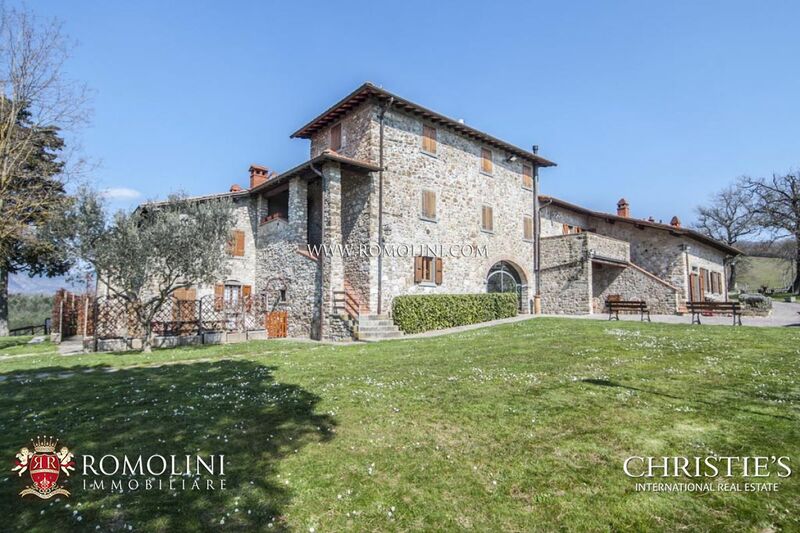 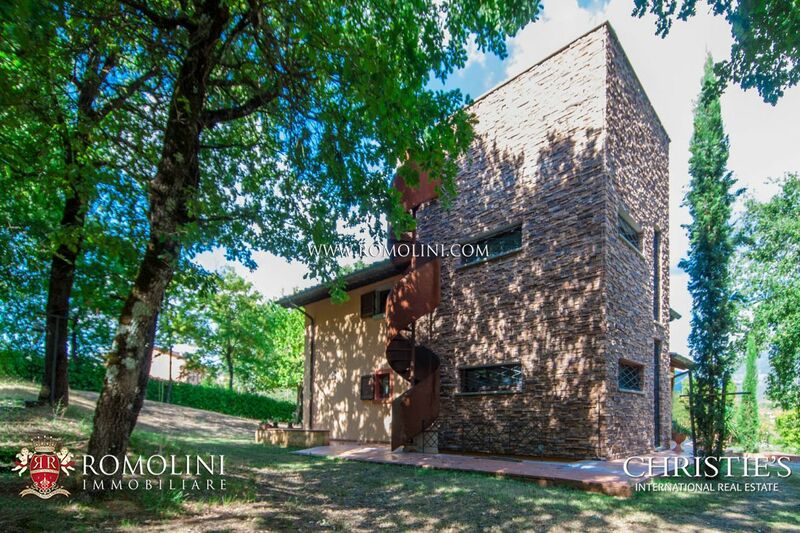 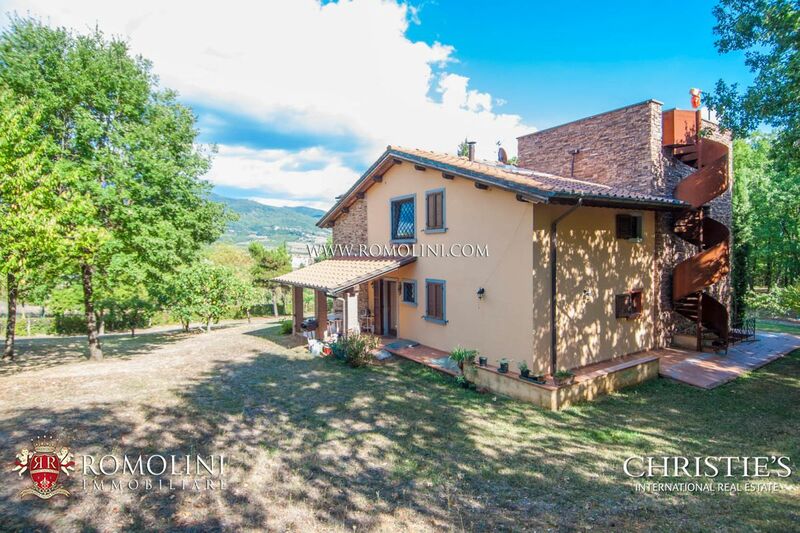 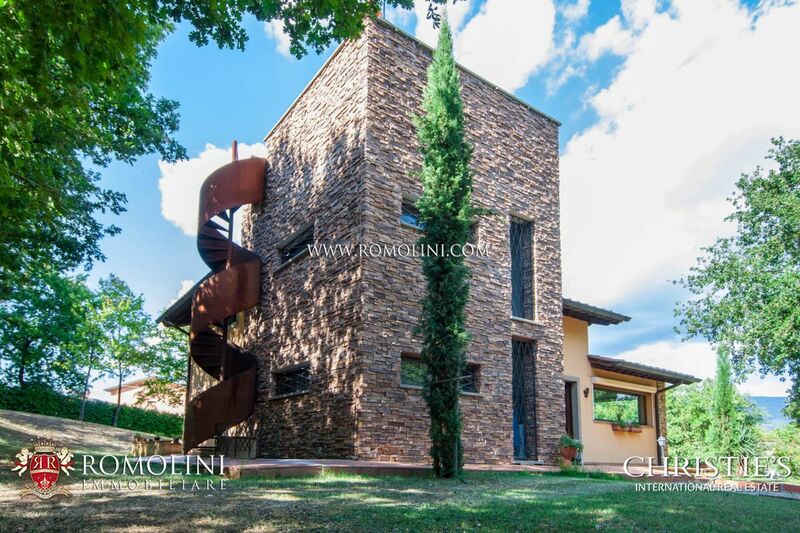 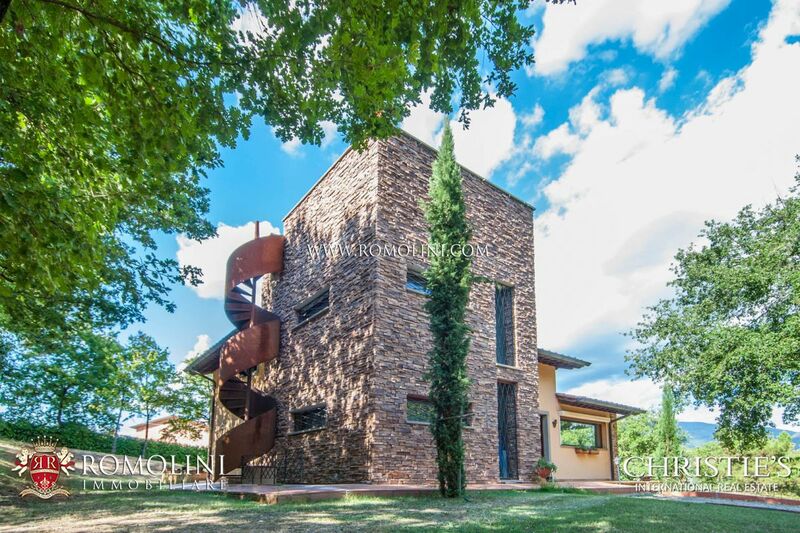 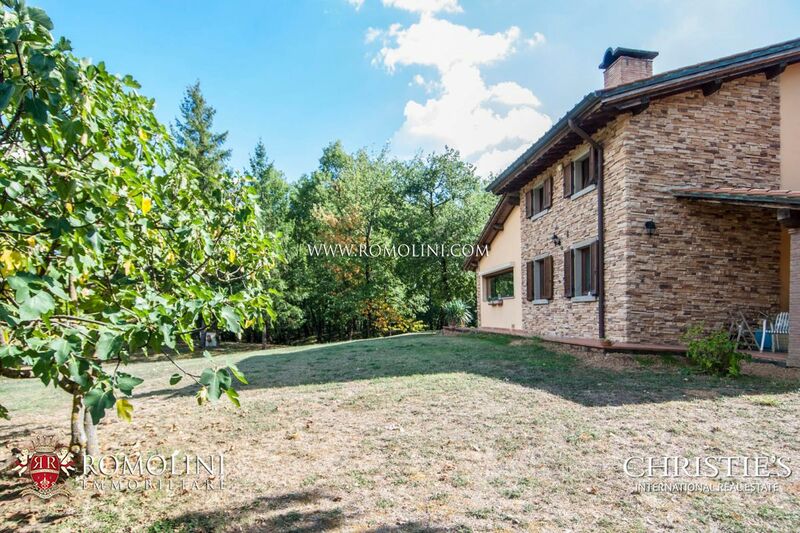 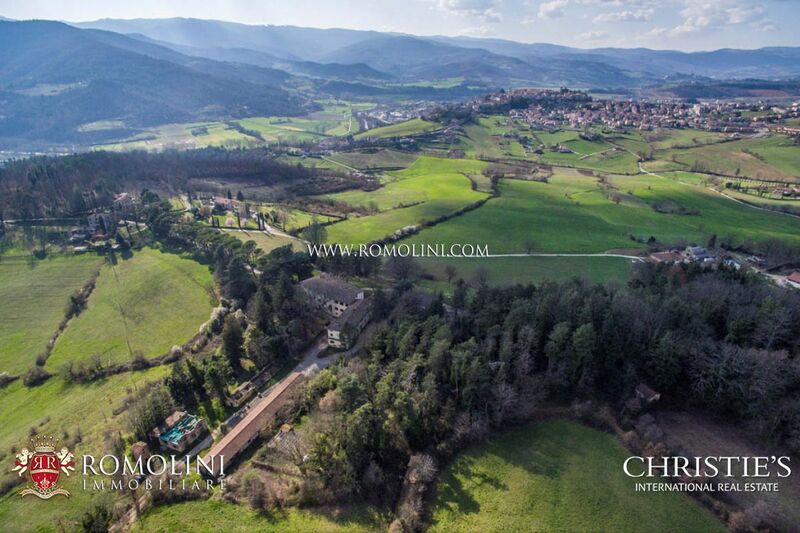 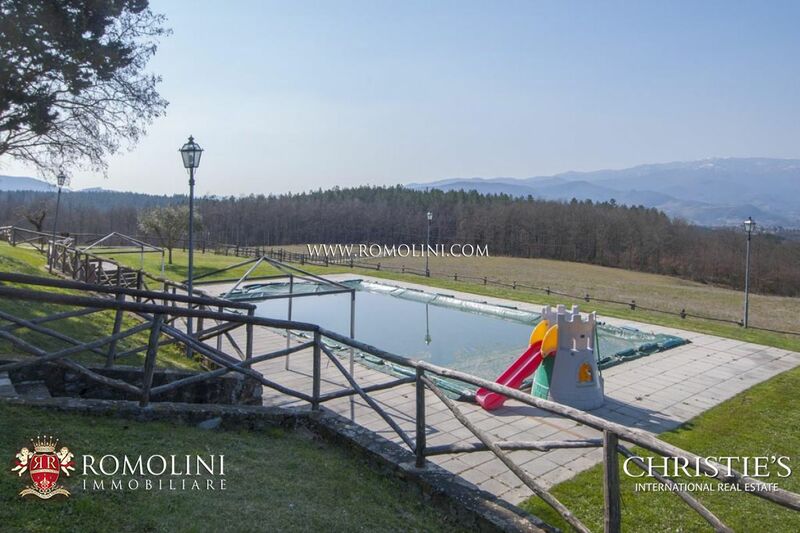 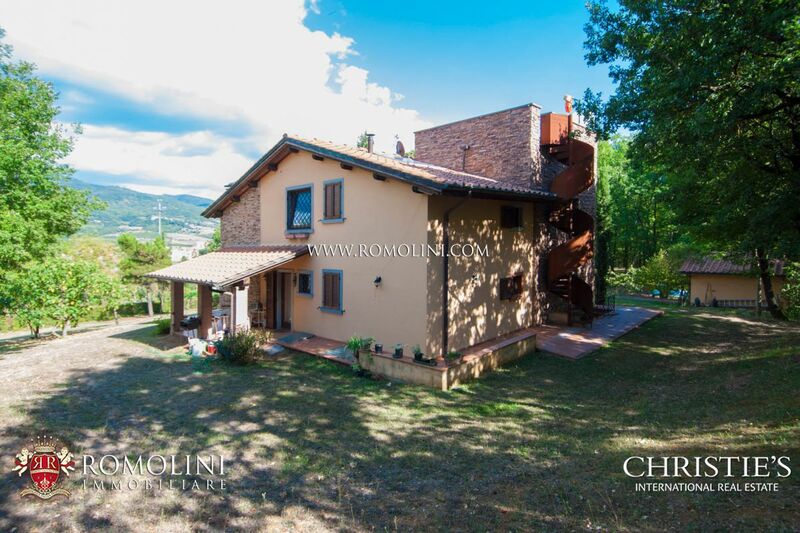 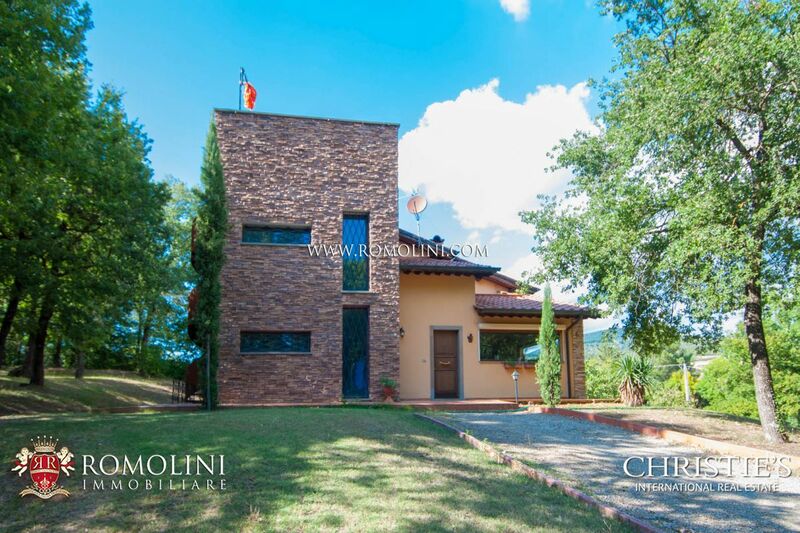 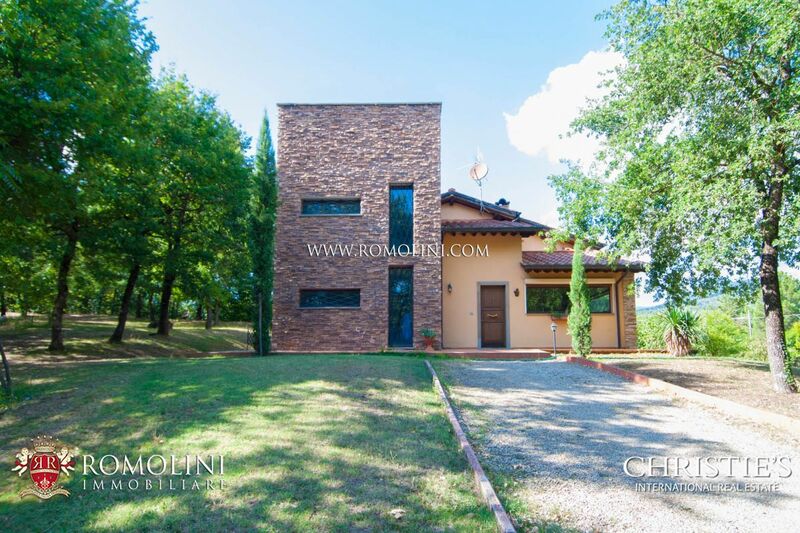 A short distance from a town with all the services, in the province of Arezzo, this modern 342 sqm 5-bedroom villa with panoramic terrace and private park (1.6 ha) is ideal for anyone looking for a property in the green but not isolated and easily reached. 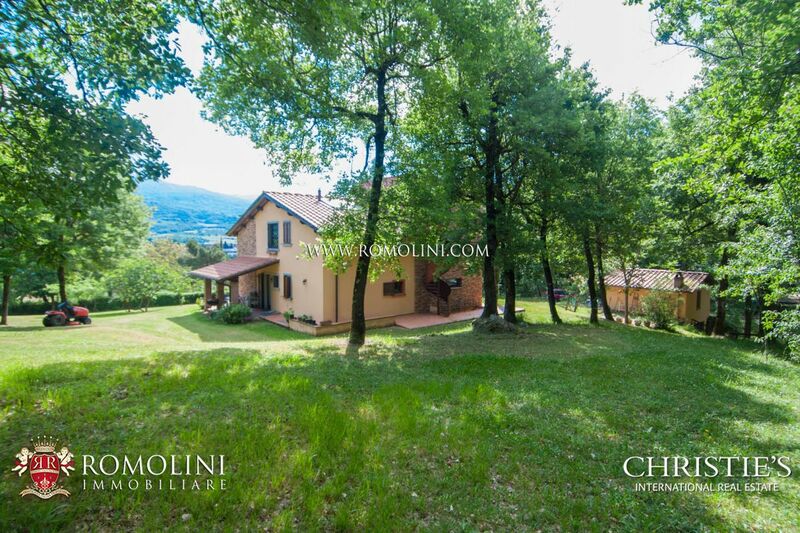 The trees dotting the garden will give the impression to live in open countryside, while being only 2’ away from a village. 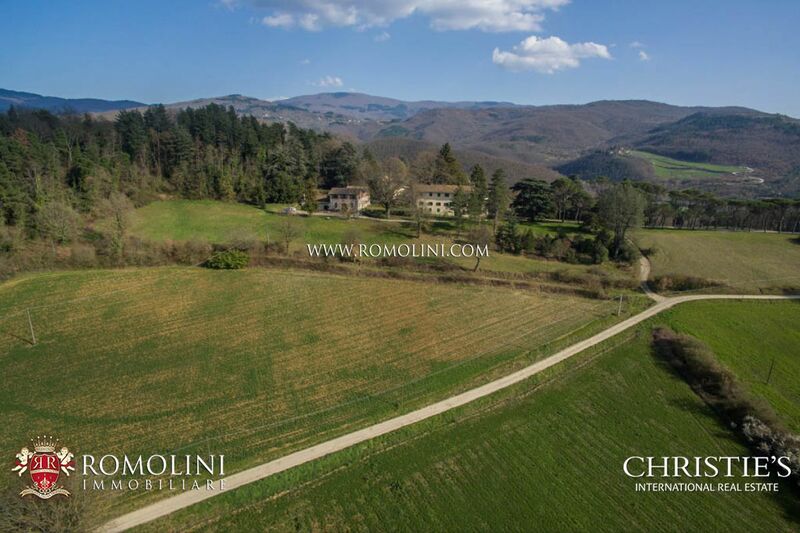 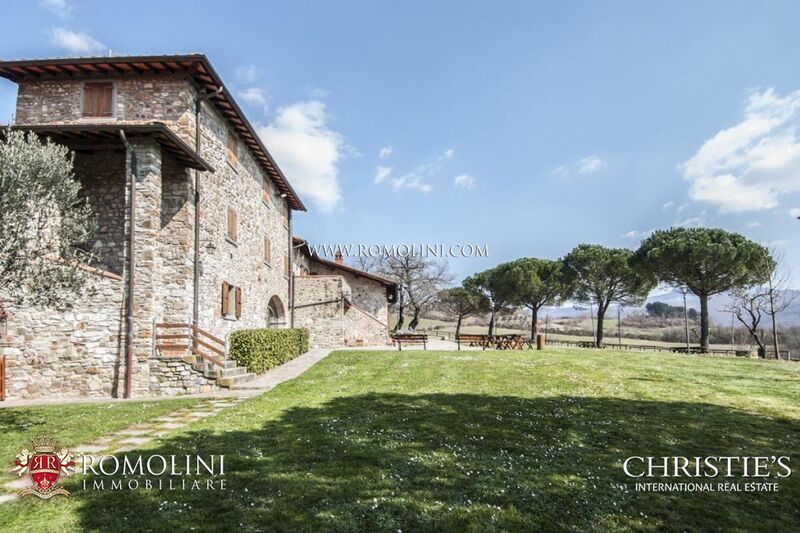 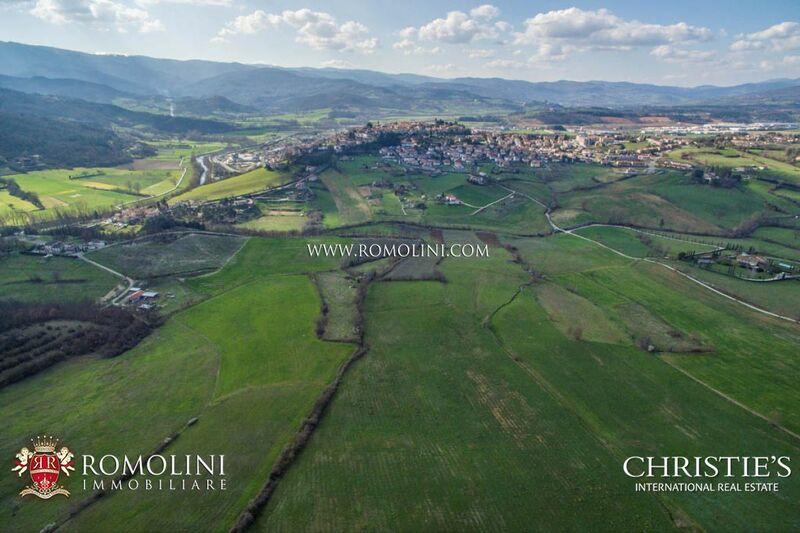 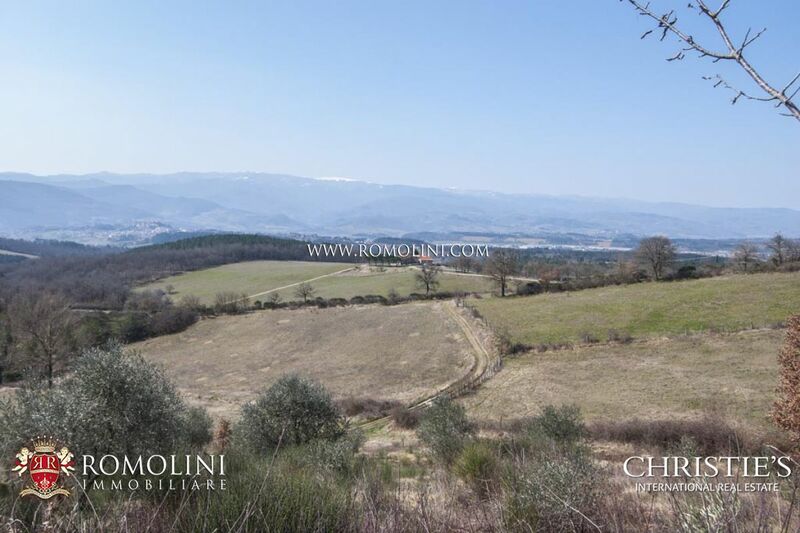 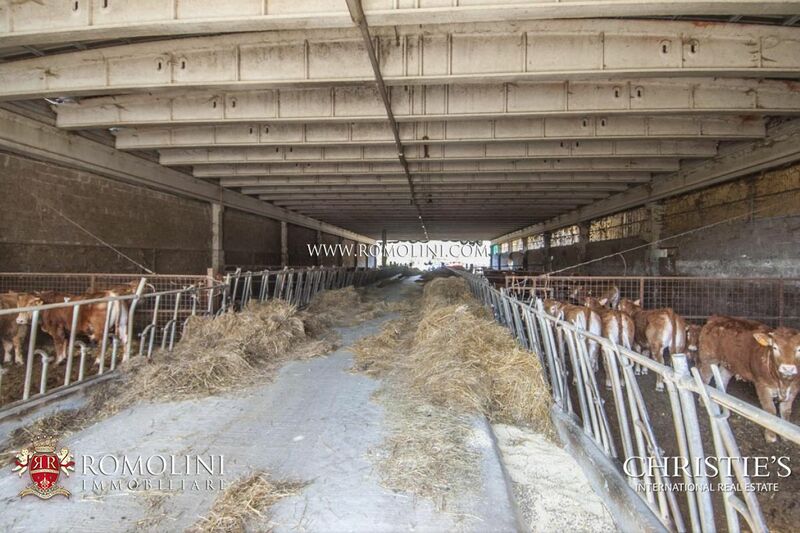 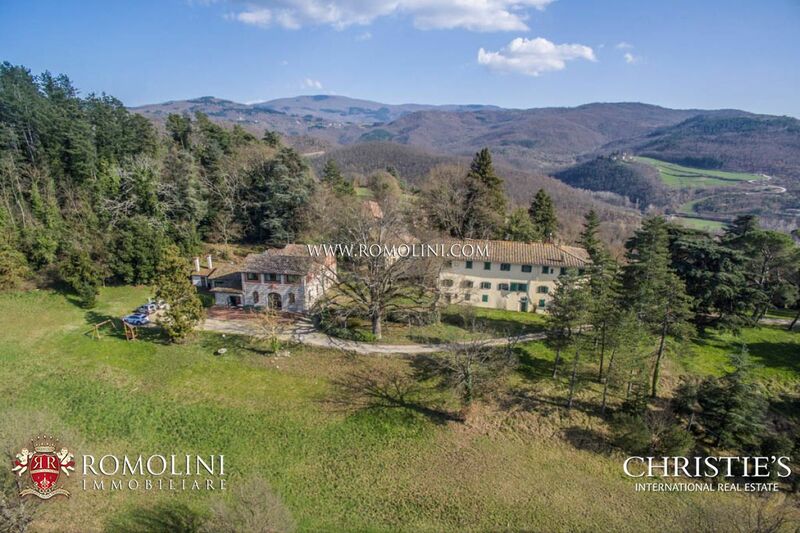 In Tuscany, 1 km from the historic centre of Bibbiena, on a hilly and panoramic position, estate with villa, farm, restaurant and 56.16 hectares (or 139 acres) of land, of which 24 ha of arable and grazing land, 32 ha of woodland and a lake. 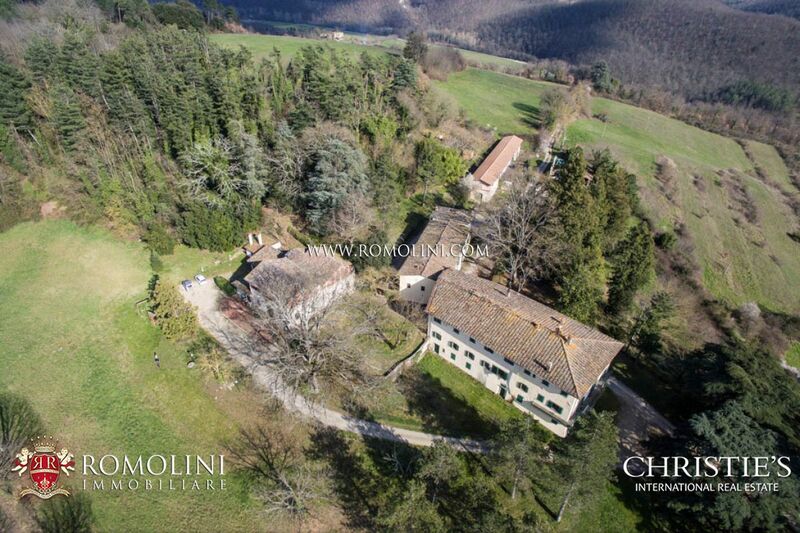 The restaurant has been restored and it is therefore in good condition, while the villa and the farm need to be restored. 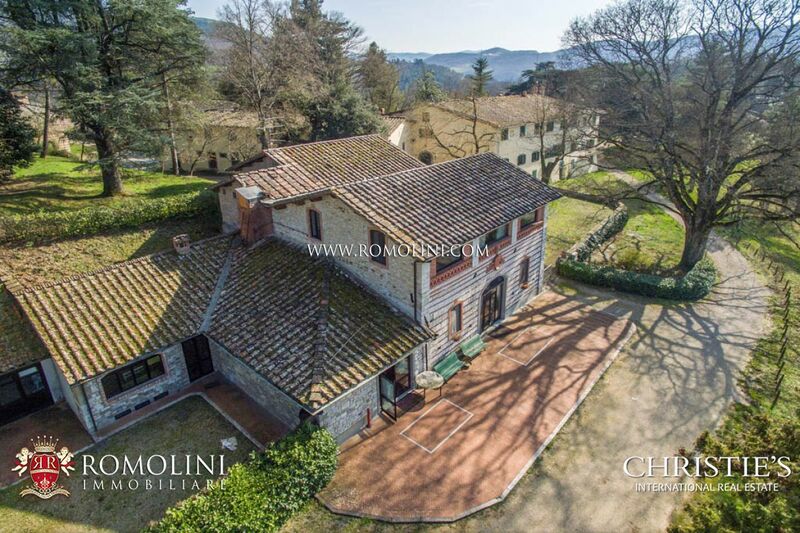 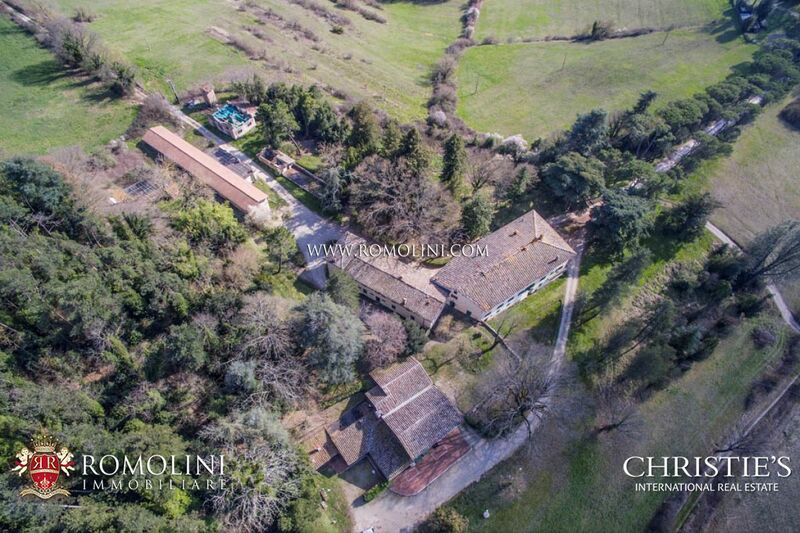 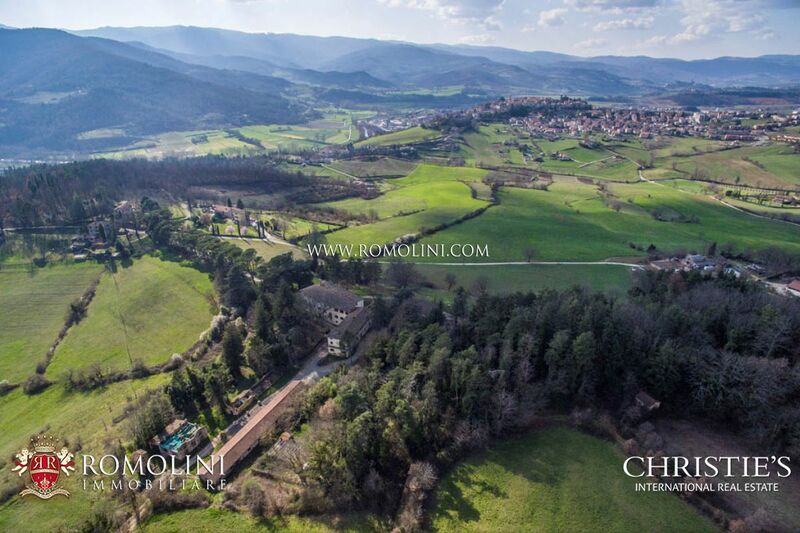 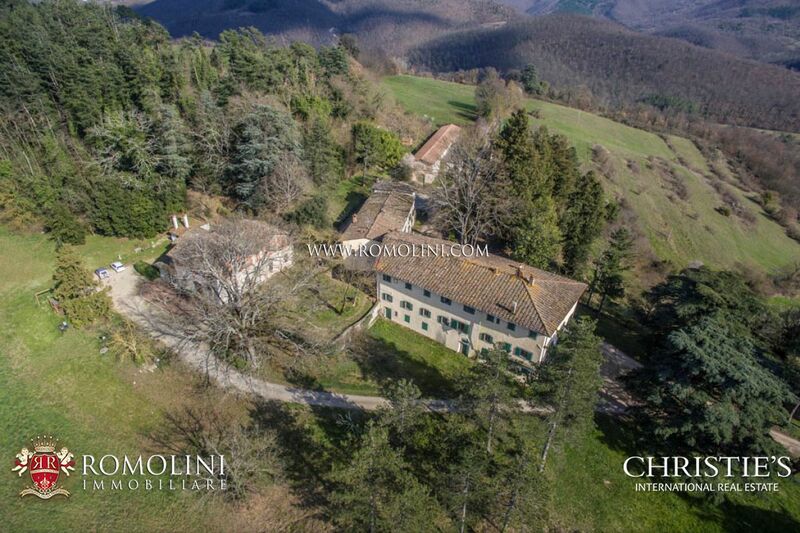 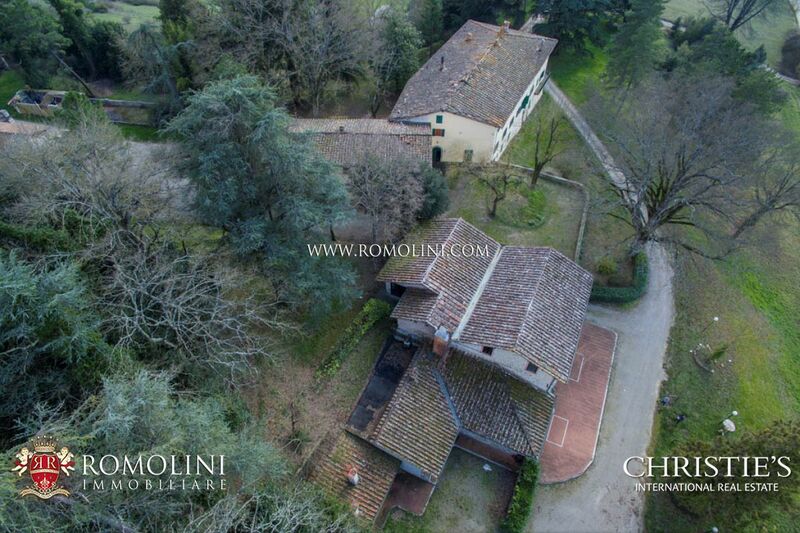 At the border of the small hamlet of Camprena, a few km from the historical centre of Bibbiena, prestigious complex to be restored composed of: Manor Villa dating back to the early 20th Century, with exclusive garden, garage, annex, loggias and land of 14620 square metres.